IBPS Clerk Main exam admit card is available for download on the official website. 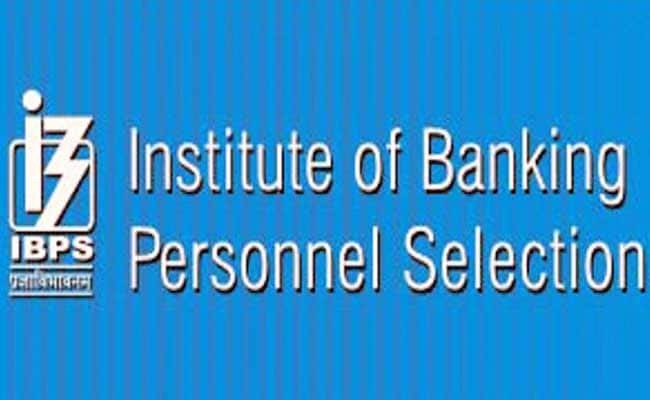 Institute of Banking Personnel Selection (IBPS) has released the call letter for IBPS Clerk Main Examination. IBPS had released the result for the Clerk Prelims exams held in December 2018 yesterday. Candidates who have qualified in the Clerk Prelims exam will now appear for the Main examination which will be conducted in computer-based mode on January 20, 2019. 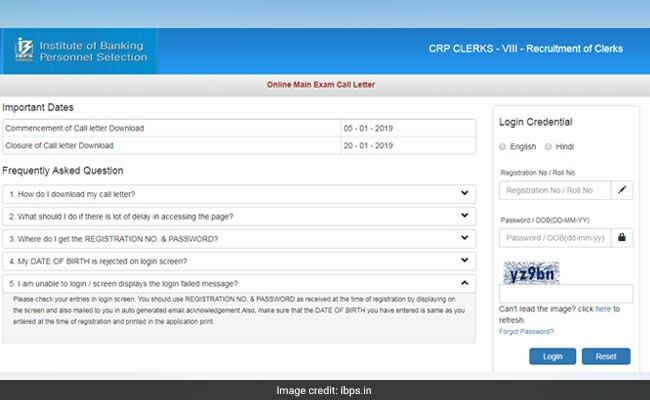 IBPS Clerk Main Exam Admit Card: How to Download? Step three: Enter your registration number/roll number and password/date of birth. Step four: Submit and download your IBPS Clerk Main Exam Call Letter. After downloading the admit card, make sure to go through all the details mentioned on the admit card. The admit cards will be available for download till the day of the exam, that is till January 20, 2019. However, candidates should not wait till the last minute and download their call letters soon. Candidates should carry their admit card along with a photo id in original and copy to the exam venue on the day of the examination. A candidate not carrying any of the above documents will not be allowed to enter the exam venue.